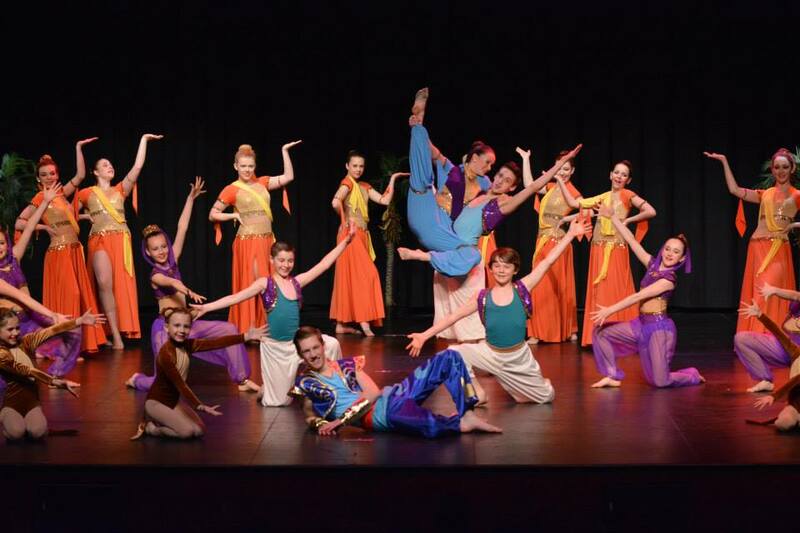 Competitive Dance combines team development and enhancement of the individual skills of each dancer. Premiere’s innovative program is a part-time commitment while still maintaining our reputation of high standards. Competitions and performances at local charity events are a major component and team activities are conducted in a positive, child-centred environment. ​Young children gain confidence and improve their skill level in order to join the competitive team the next season.